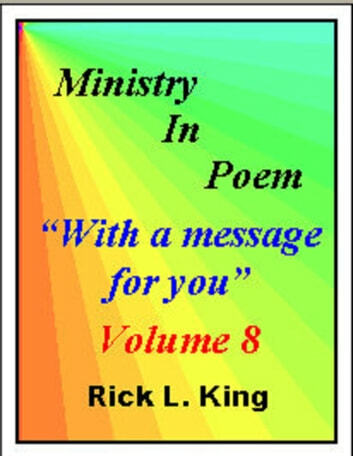 Ministry in Poem is a collection many poems given to me by the Holy Spirit. 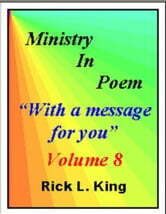 This volume contains 18 poems of a variety of subjects that will inspire, encourage, and possibly give new understanding to God&apos;s Word. All poetry is based entirely on scripture and is designed to draw others closer to the Lord that they might fulfill their destiny in Jesus.